Upgrade your accessory collection by adding this wallet presented by Cross. 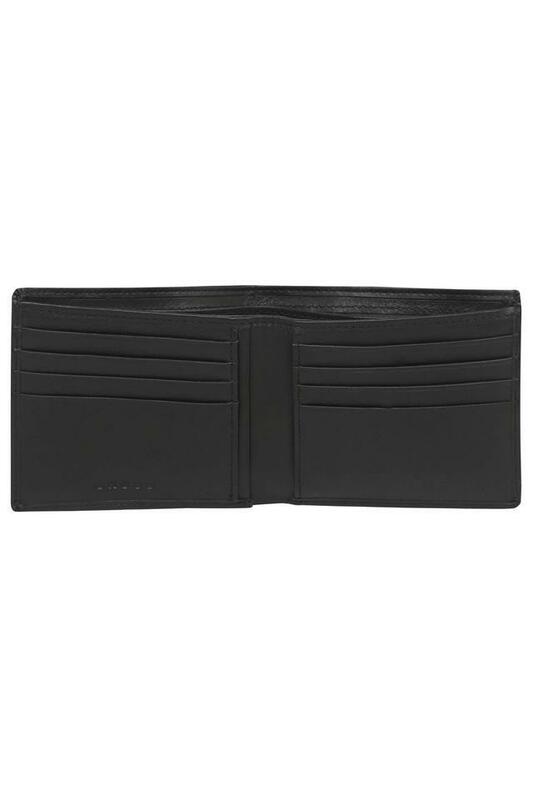 It has been crafted from superior quality leather that lends it a good finish while the single fold design makes it easy to carry. 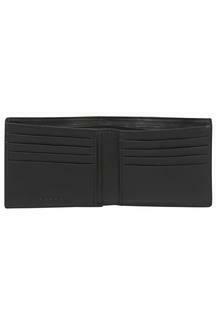 Besides, it comes with inner slip pockets and multiple card slots that make it utilitarian. 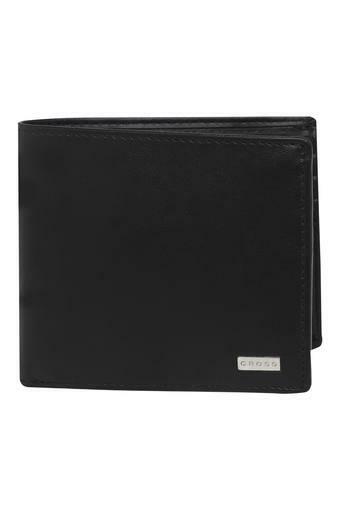 Tailored with fine quality leather, this wallet can be used on a regular basis. It comes with a single fold design that makes it quite easy to carry.